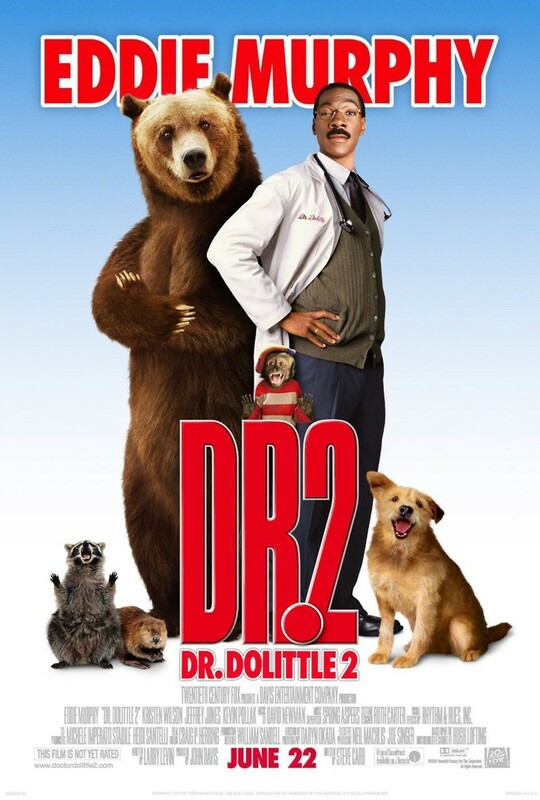 Dr. Dolittle returns once more in this comedy sequel to the original Dr. Dolittle. The doctor, with his gift of being able to talk to animals, is in the midst of trying to save a Pacific forest from the dangers of the lumber industry. He must teach Archie, a former circus bear, to return to his natural habitat in order to save the forest. Along with help of his zany forest animal friends, the doctor tries to coerce the junk-food loving un-bear-like Archie into mating with Ava, a Pacific Western bear, in order to save the forest. The smitten Archie has to learn to be a bear, animals promote a work stoppage, and the furry forest creatures act like the Mafia in this adventure.